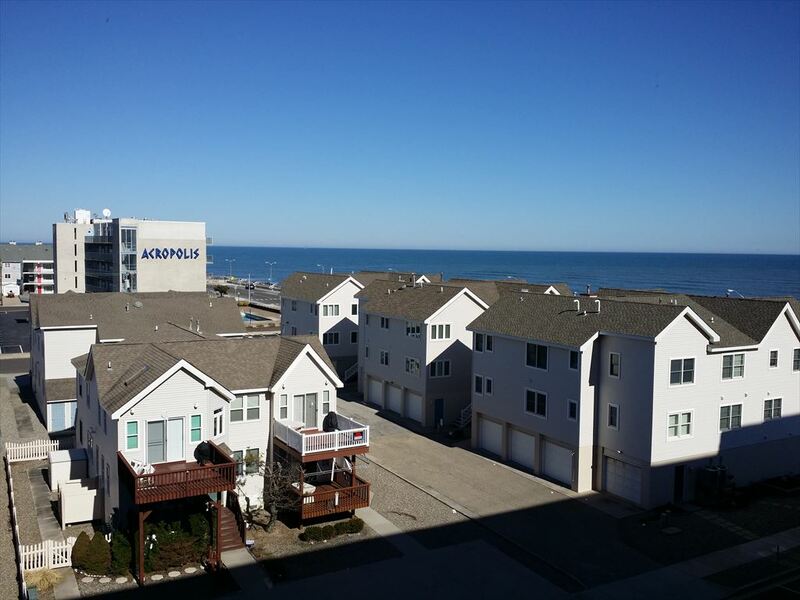 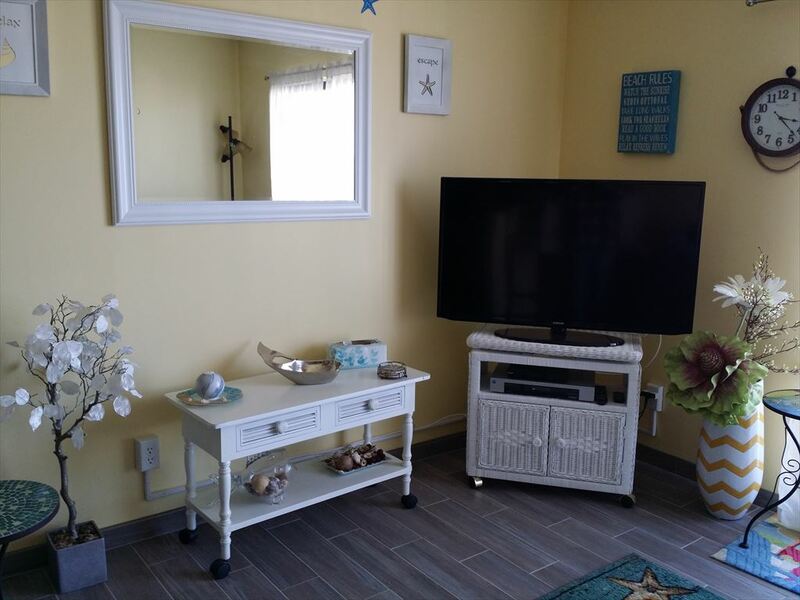 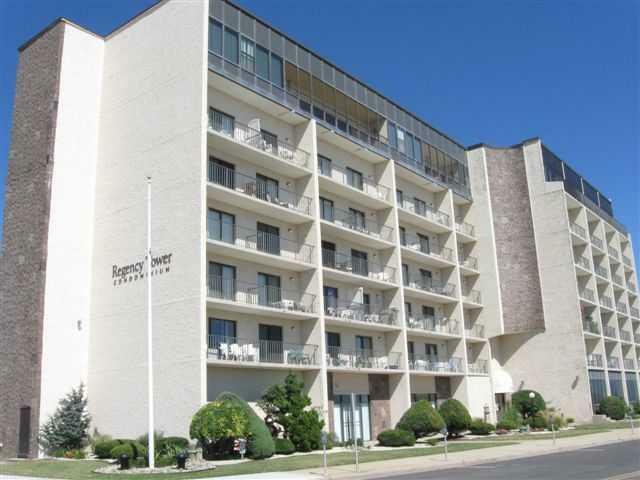 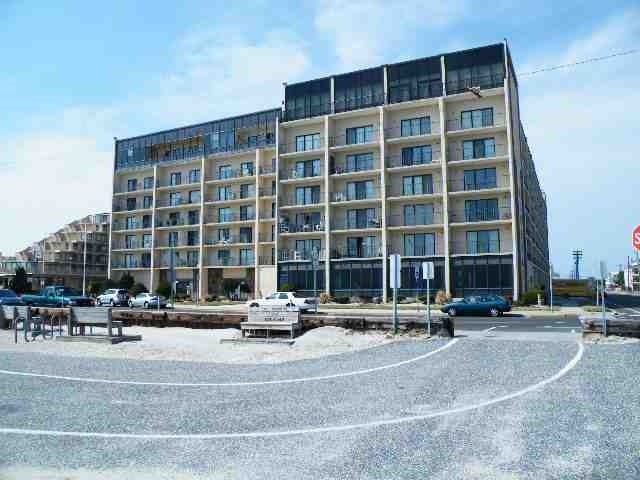 Regency Tower Rentals at 500 Kennedy Drive in North Wildwood - #514 - Oceanfront Complex with a pool! 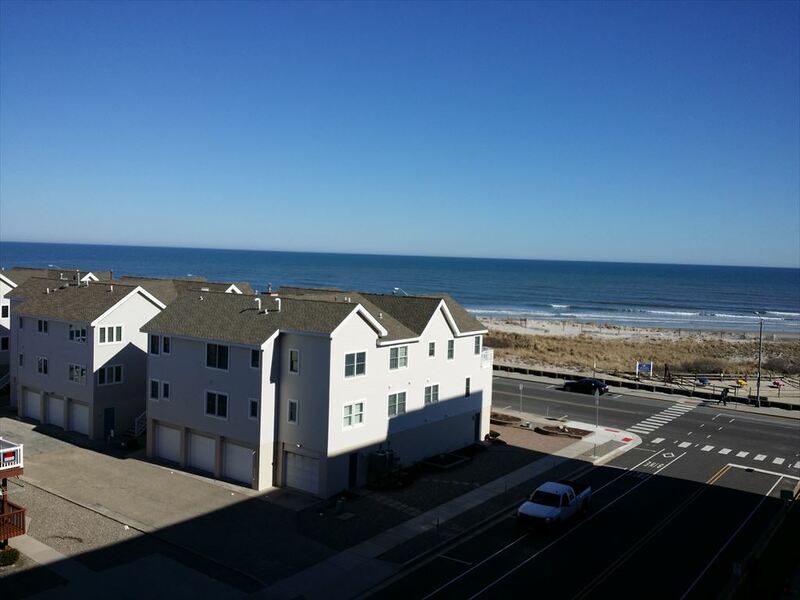 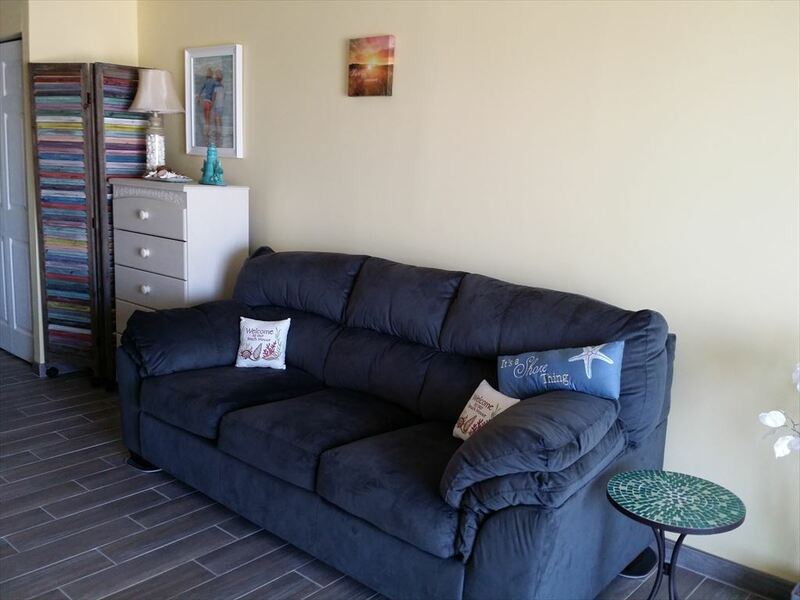 Studio located on the north side of the building with a great inlet/ocean view ! 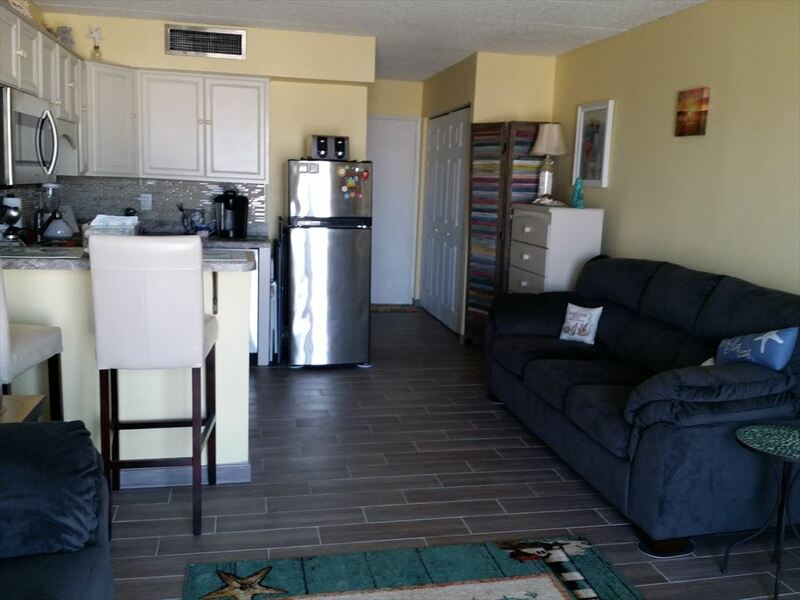 One room unit offers a efficiency kitchen with fridge, stovetop, coffeemaker, microwave, toaster.. Sleeps 4; 2 queen sleep sofas. 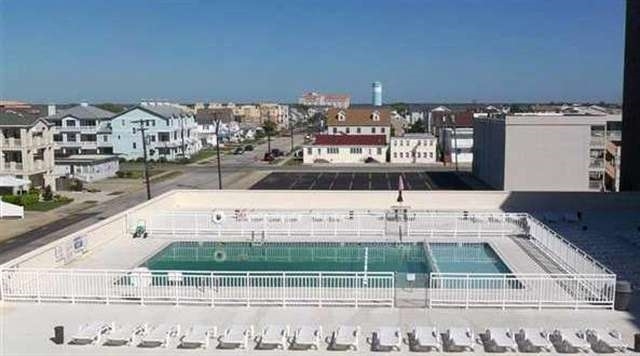 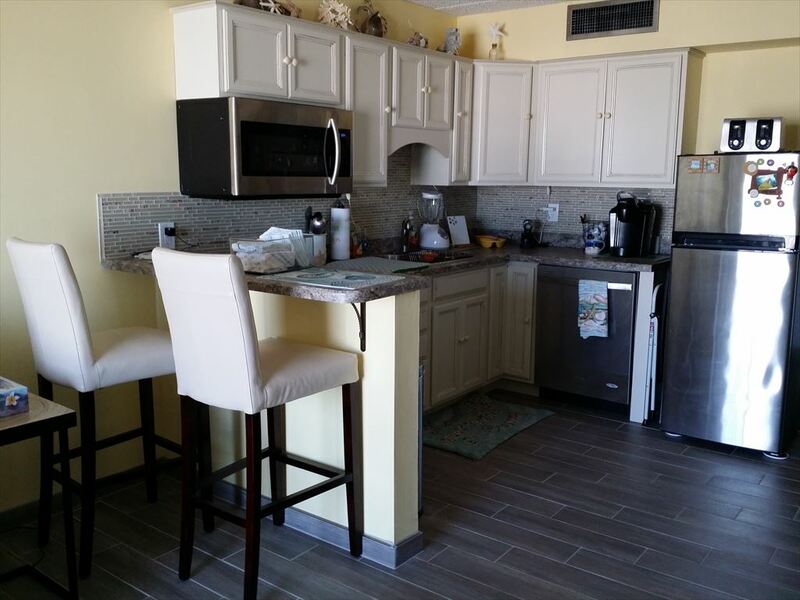 Awesome view and amenities include: central a/c, coin op washer/dryer, security, one car off street parking, pool, elevator, shuffleboard, picnic area, and beachfront location!